"I feel like I'm where I'm supposed to be," said Bou. The road to get there wasn’t easy or straightforward. When Bou was a teenager, school was not his top priority. Bou dropped out of school in the 10th grade after missing more than 100 days of class that year. He soon turned to shoplifting and, eventually, drug trafficking to make money. It was a decision that ultimately led to a 12-year sentence in federal prison. One of Bou’s lowest moments came during a month-long stint in solitary confinement at the Souza-Baranowski Correctional Center in Shirley. He described the cell as "claustrophobic," no more than four or five paces. But, in a way, that punishment turned into an opportunity. It was in those stiflingly silent moments that something clicked. When he returned to general population, Bou began reading everything he could get his hands on. He even started learning French. But Bou's ultimate goal was to earn his bachelor's degree. That opportunity felt far out of reach at first, until a stroke of luck. 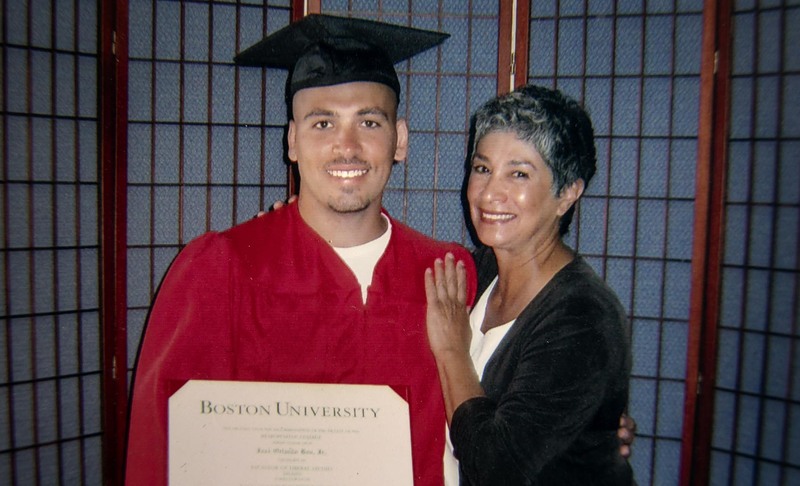 In 2002, Bou was transferred to MCI-Norfolk, a medium security prison in eastern Massachusetts, which happened to offer bachelor's degree programs through Boston University. He said starting classes there felt like being released from prison every day. "The teachers who came in were kind. They weren’t scared of us. They didn’t buy into the fact that we were animals," said Bou. "At least they didn’t show that." Bou has fond memories of all of his professors. But he said there was one who really stands out in his memory: music history professor Dr. Nancy Kovaleff Baker. The first test in Baker's class was stressful because Bou said he didn't really know how to study. Rather than risk failing, Bou decided to memorize everything in the textbook chapters the class was covering. The result, come test time, was a very thorough essay covering two pages of ruled paper, front and back. "I remember putting in details like this guy's second cousin was a baron and he had 14 wives," said Bou. "And her reaction kind of threw me off," Bou recalled of Baker. "She was so impressed. She said, 'I've taught at Columbia and I've never seen that.' "
That vote of confidence was a game changer for Bou. "I think being in a position where people, you included, have been telling you how bad you are for so long — to know that’s not always true gave me an energy that I took through the rest of the college career," he said. After four years of studying, Bou finally earned his bachelor's degree in English and American literature and graduated valedictorian. He said seeing his family in the audience watch as he received his diploma was one of his proudest moments. "It was the first time I had finished anything," said Bou. "I had quit on relationships. I had quit on society. 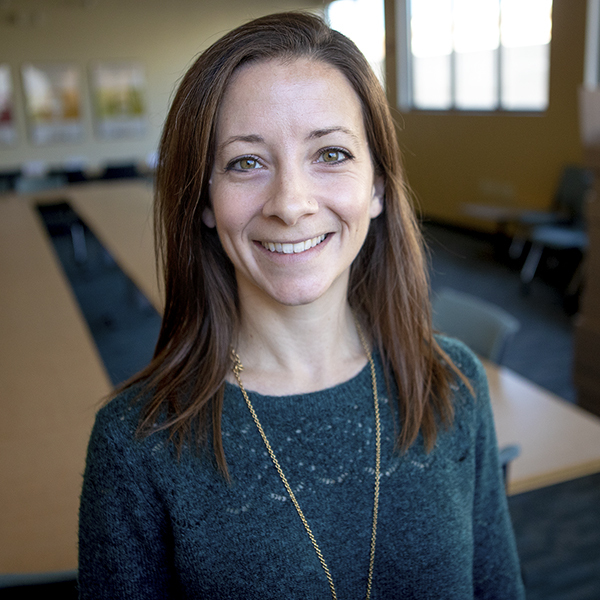 I had quit on myself and family for so long, that finishing this degree really changed me." 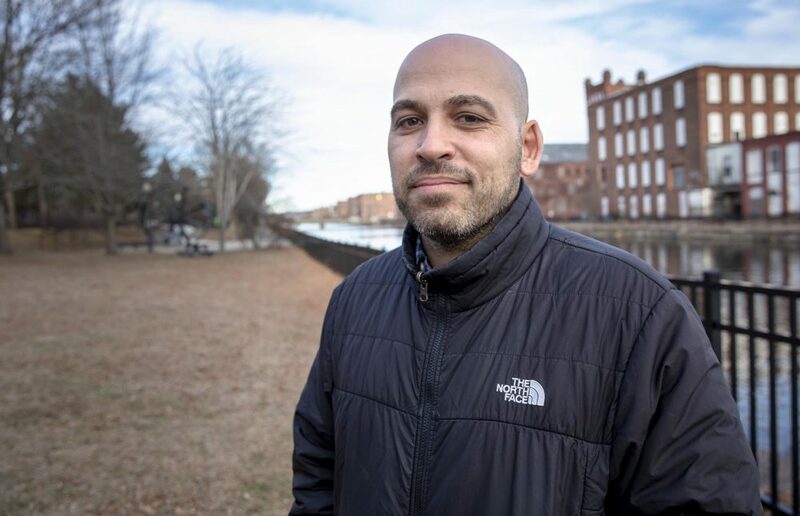 Bou eventually earned a master's degree and taught criminal justice at Holyoke Community College before moving into his current role working with students and families in the Holyoke Public Schools. While being incarcerated for 12 years was difficult, Bou said, in the end, it was an experience he's glad he lived through. For him, it's proof that with the right support even the most troubled person can find their way out of a bad situation. A lesson he plans to use in his current career in education and beyond. Do you have a personal moment in education of your own? 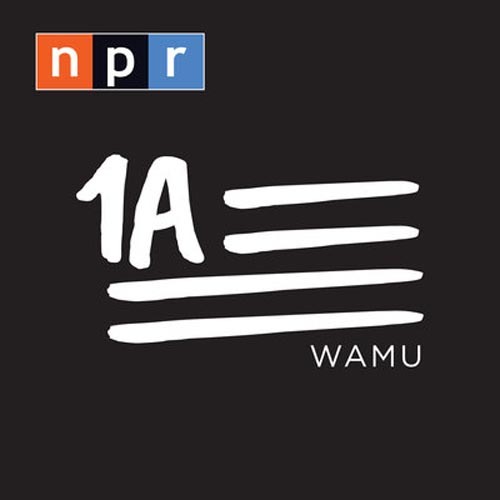 Send your story to edify@wbur.org or tag us on Twitter @WBUREdify with the hashtag #LessonsLearned.